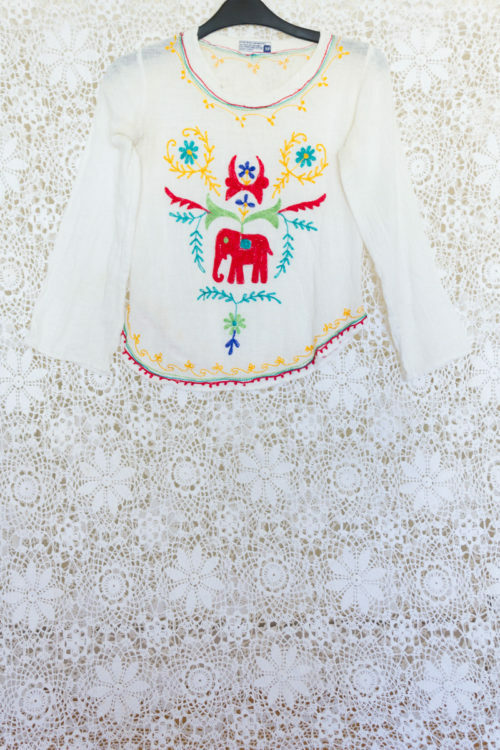 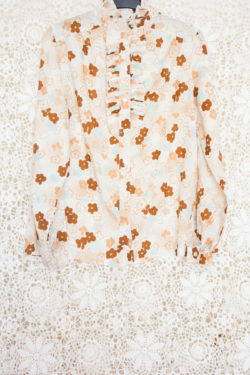 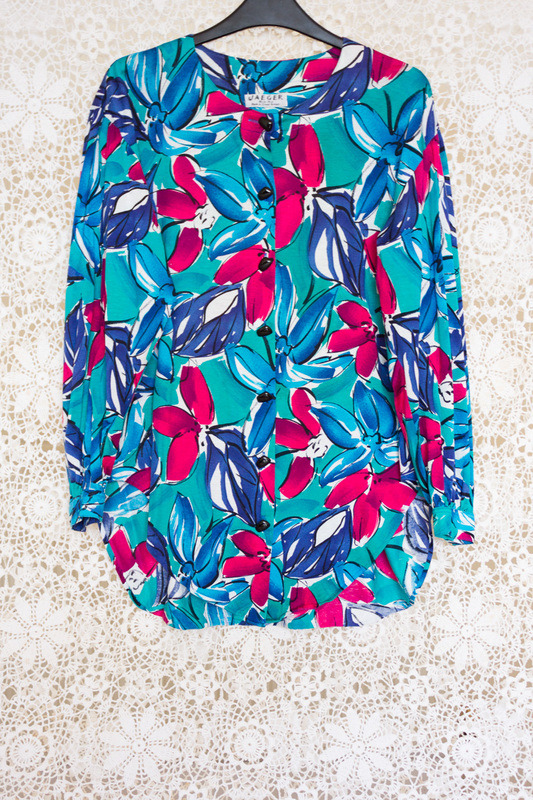 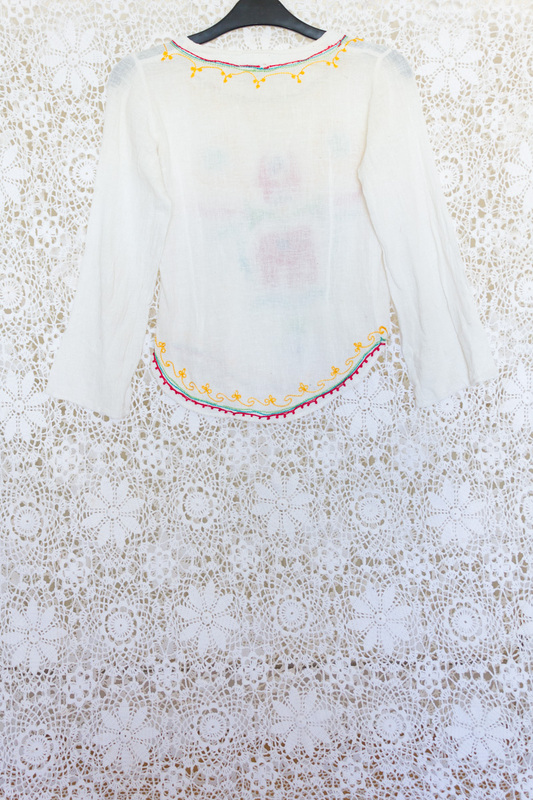 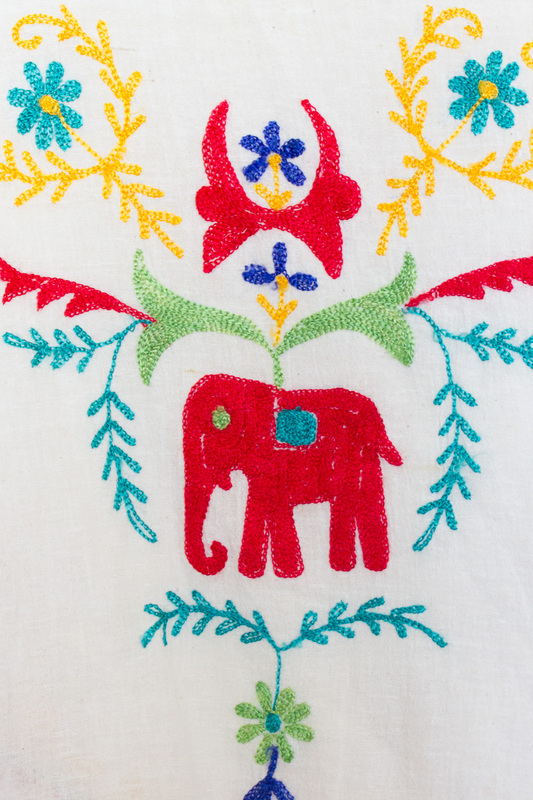 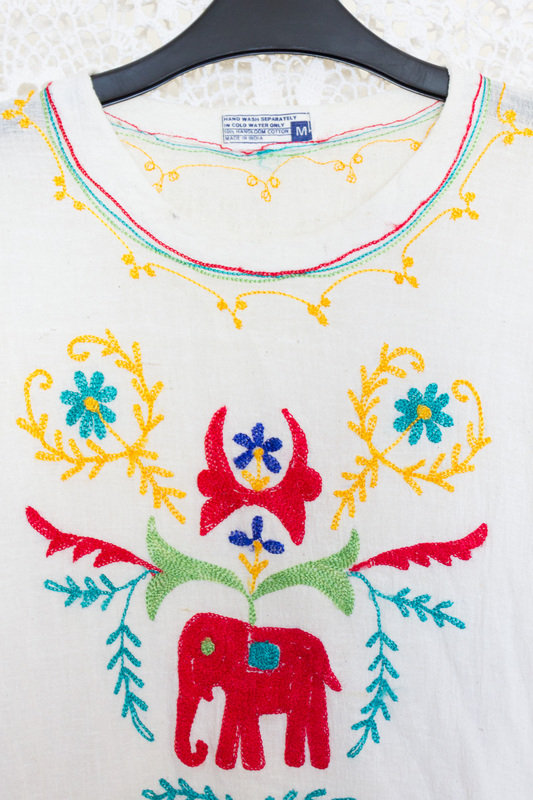 Go for laid back boho vibes, with this casual embroidered top. 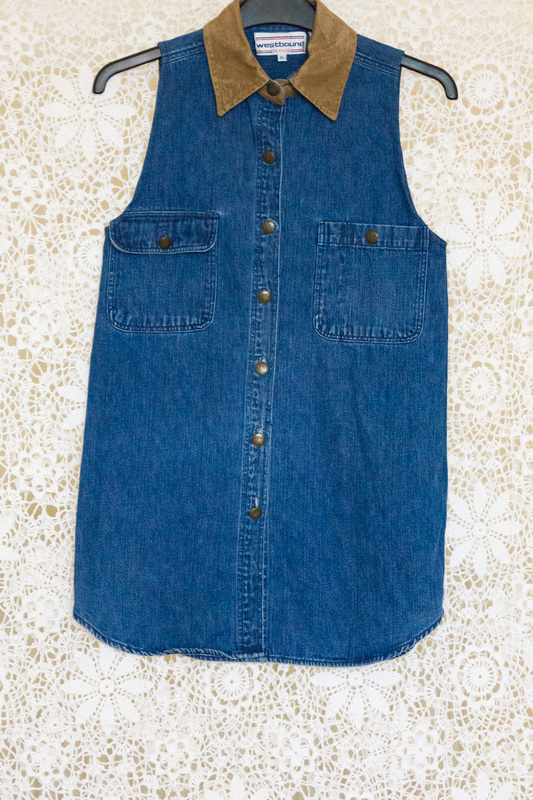 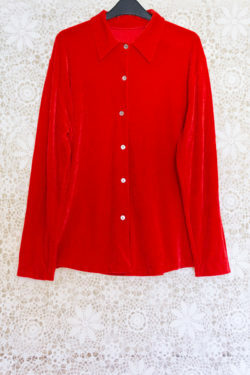 It’ll look great with flared jeans! 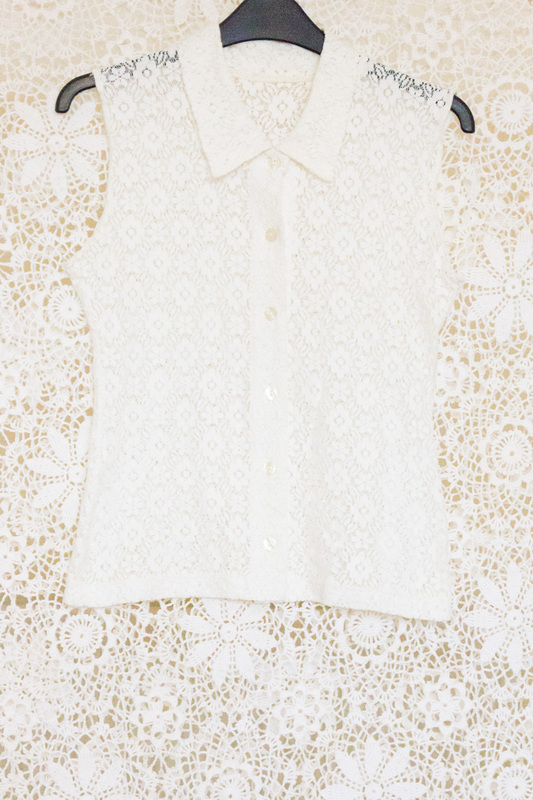 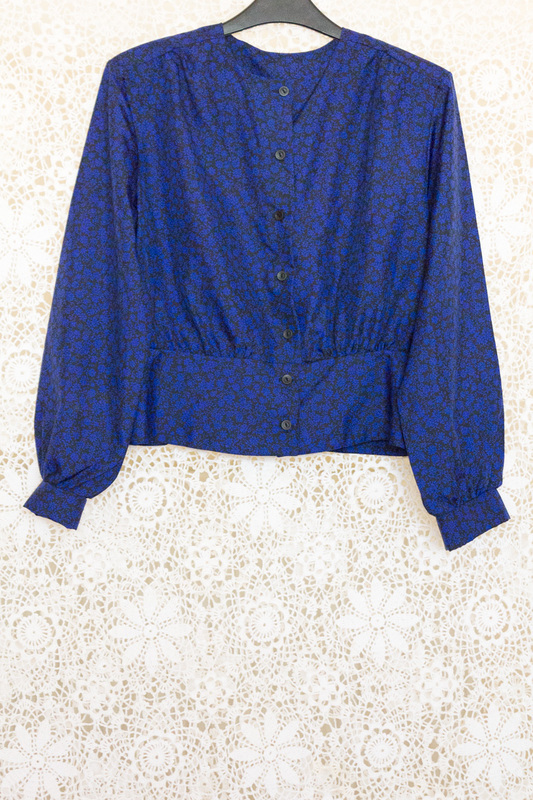 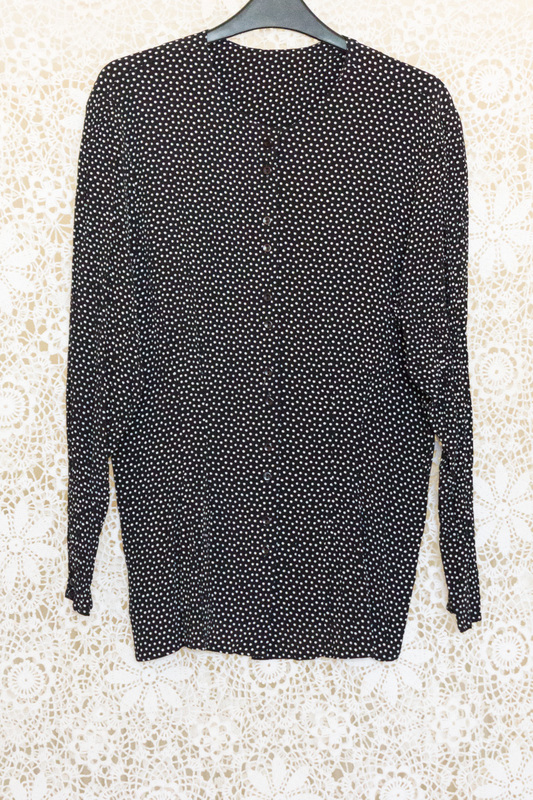 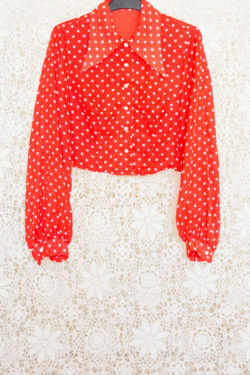 Note: There’s a couple of faint marks (literally dots) on this top but other than this, it’s in good condition!